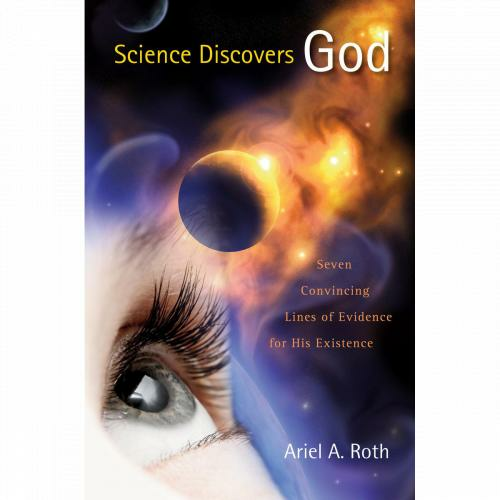 "Faced with so much evidence that seems to require a God in order to explain what we find in nature, why does the scientific community remains silent about God? ... Does God exist? This question simply will not go away-and science itself is providing the answer."